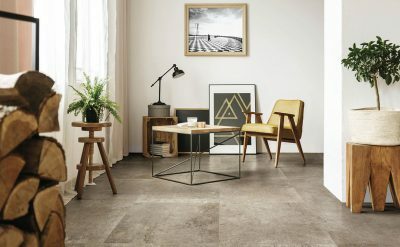 New Tile Ranges | Florim Ceramiche S.p.A. This series reinterprets the materiality and minimalism of cement in a new and suggestive way. 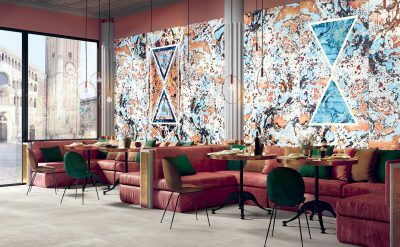 Three different textures, two colors and a graphic decoration with a retro vibe may be combined together for an elegant and functional look. 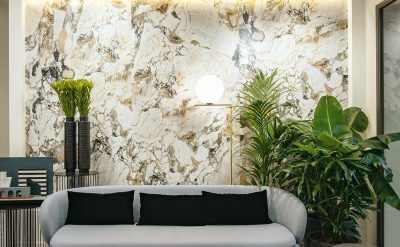 A selection of new and rare marbles, with a strong decorative impact, that come from extremely distant geographical areas. 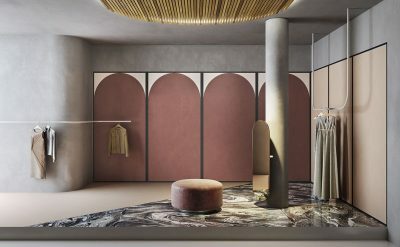 It ranges from the Tuscan-Emilian Apennines with the exquisite beige and ivory nuances of Cremo Delicato all the way to the magnetic greenish-blue hues of Amazonite, a mineral from Brazil. 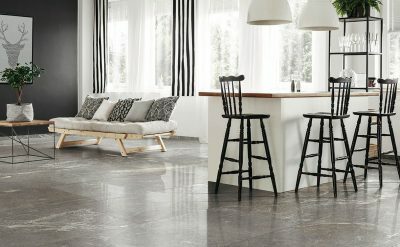 The collection offers six stones available in shades of gray, the quintessential metropolitan color. 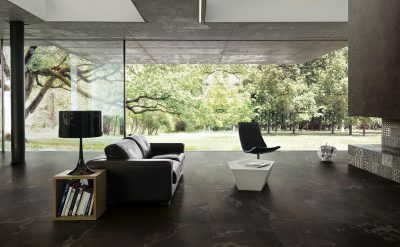 The 60×120 cm size with a high-gloss finish gives a bright and appealing nuance to this very austere project. There are two available thicknesses, 10 mm and 20 mm. 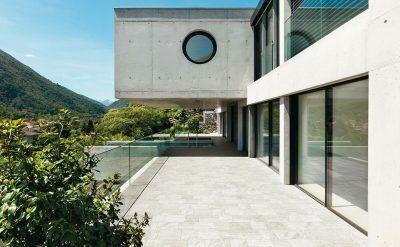 The series offers six variations of marble and stone, with architectural colors that are rendered through diverse surface finishes: indoor and outdoor finishes as well as a ridged effect, ideal for those who prefer minimal and functional decorations. 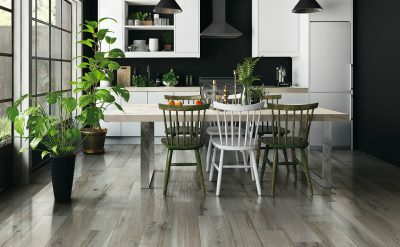 The color analysis led to the creation of three different shade variations that characterize the collection and embrace three basic tones, warm and welcoming with a vaguely rustic flavor. A memory of the past that becomes present thanks to the unmistakable creative touch of Casamood that gives the collection a second soul. 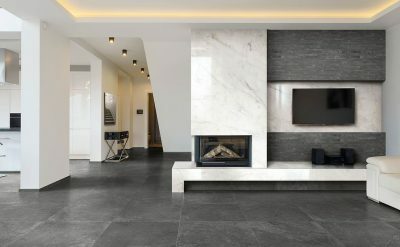 Exalt is the new Cerim collection, inspired by marble, which completes the research project undertaken by Cerim. 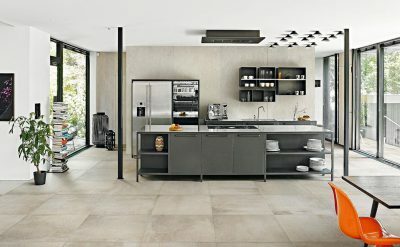 The series offers six types of marble effect with veining and delicate graphics for a versatile and modern look, particularly suited to residential applications.